Awesome! Thank you so much! I love bokeh textures and these are tops! Hey Jerry - much appreciated! Oh, these are gorgeous. I LOVE Bokeh. Thanks so much. So excited as "I'm crazy for bokeh" "crazy for bokeh" "crazy for bokeh"
Bokah is one of my favourites. 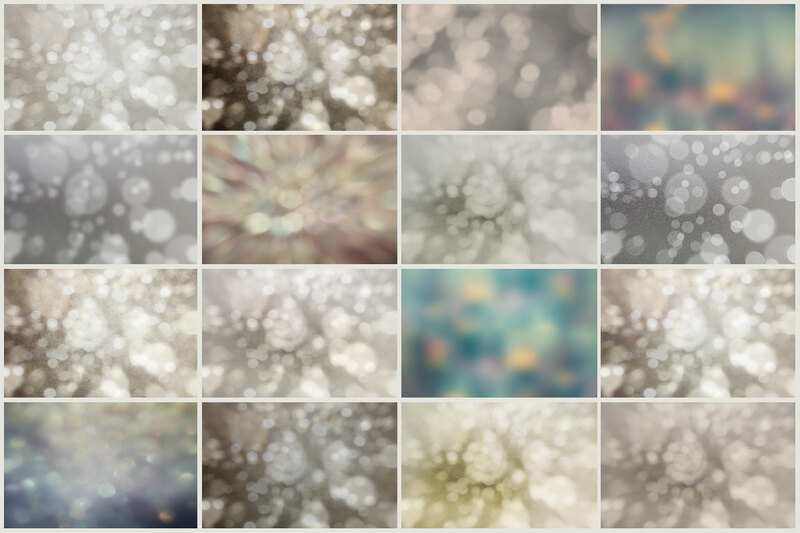 Oh WOW, these bokeh textures are awesome! Thank you so much for this post. I want to let you know that I posted a link to your blog in CBH Digital Scrapbooking Freebies, under the Page 4 post on Oct. 04, 2011. Thanks again. These are gorgeous - Thank you!! Thanks Jerry. Once again, you've made my day with your generosity. These are wonderful bokeh textures. Really pretty, thanks so much!